Fallout Shelter is the first foray onto Mobile gaming for the Fallout franchise. Rather than stepping back to the roots and reinvisioning one of the first few games ala Baldurs Gate we are given a frequently visited approach that is not without it’s merits. 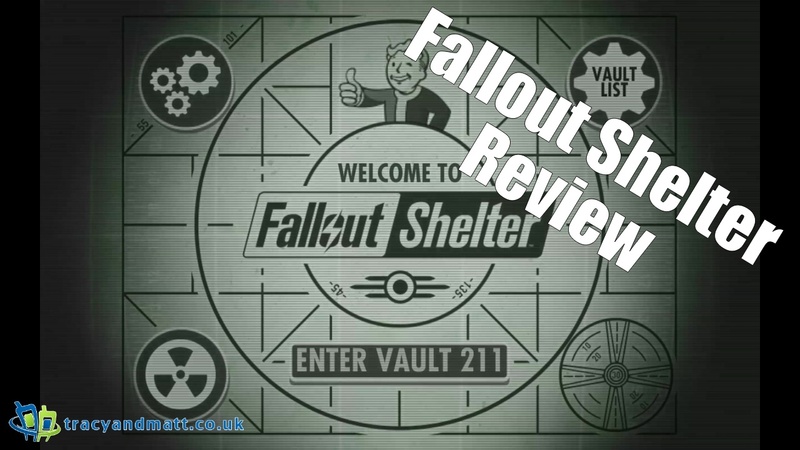 Gareth takes a look at the latest offering in the series and decides if it is a fun romp in the Wasteland or a waste of time at the end of the world.